First update in 4 years! As fluctuating oil prices, off-shore drilling, and other energy-related issues impact the way your clients conduct business, it i essential to have a keen understanding of the domestic and international topics and trends facing the oil and gas industry today. 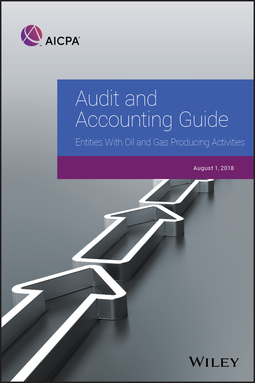 This 2018 edition includes over 200 pages of invaluable guidance to help accountants improve their industry knowledge, fine-tune their strategies, and provide high-quality services to their clients. 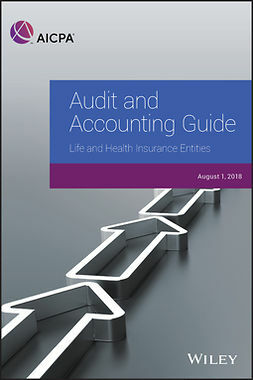 This publication provides important technical guidance, summarizes new standards and practices, and delivers "how-to" advice for handling audit and accounting issues that will be critical to your success. An updated illustrative representation letter that contains industry-specific representations.